See all 32 of the Pros at the exciting weigh in with the on stage checking of body weight of every competitor by Lonnie Teper. Lonnie always makes the weigh in a very entertaining and special part of the event. 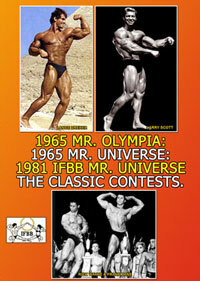 You will see impromptu posing by some of the guys such as newcomers Mr “freaky arms” NESET ICLI and ALFONSO DEL RIO – both pictured lower front cover. Others to pose at the weigh in included SILVIO SAMUEL, JOHNNIE JACKSON, MOE ELMOUSSAWI, TROY ALVES, DESMOND MILLER, JIMMY CANYON and more. 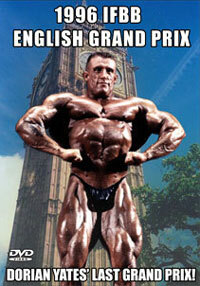 The second part of this DVD is the after weigh in special room posing by new Spanish star ALFONSO DEL RIO. See Alfonso pump and pose those huge 21” arms and 20” calves as he gets up close and personal. This segment is a special bonus feature this year. Our thanks to Dr Richard Rossan and Michael Lenglez for their help. 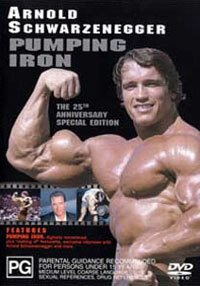 This year marked the 19th anniversary of the Iron Man Pro. PHOTOS: COURTESY OF IRON MAN MAGAZINE, RICHARD ROSSAN & WAYNE GALLASCH. 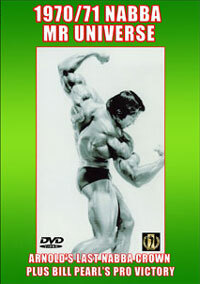 Click here for the 2008 Iron Man Pro DVD. Click here for the 2008 Iron Man NPC Figure DVD. 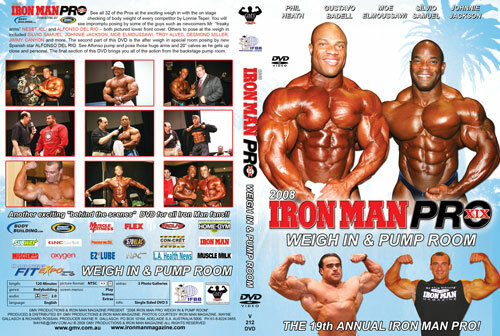 Click here for the 2007 Iron Man Pro Weigh In & Pump Room DVD.